Joe Feat. 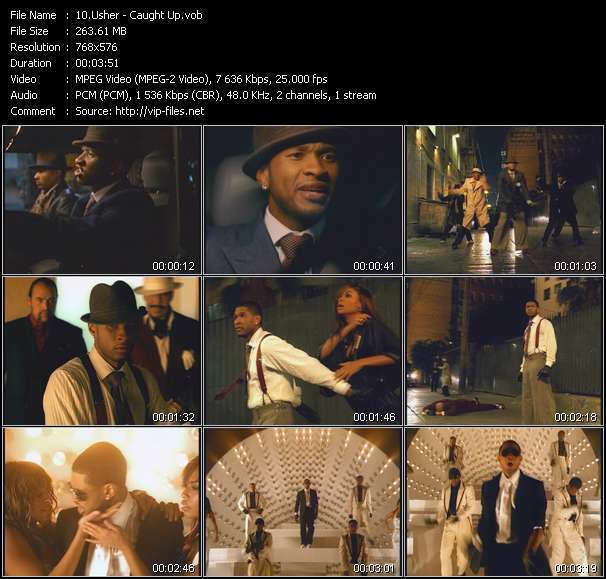 G-Unit - Ghostface Killah - Usher Feat. Lil' Jon And Ludacris music video Ride Wit U - Cherchez La Ghost - Yeah! Usher Raymond IV (born October 14, 1978) is an American singer, songwriter, dancer, and actor. He rose to fame in the late 1990s with the release of his second album My Way, which spawned his first U.S. Billboard Hot 100 number-one hit, "Nice & Slow". The album has been certified 6-times platinum by the Recording Industry Association of America (RIAA). His follow-up album, 8701, produced the Billboard Hot 100 number one hits "U Remind Me" and "U Got It Bad". Usher's 2004 album, Confessions, established him as one of the best-selling musical artist of the 2000s decade. 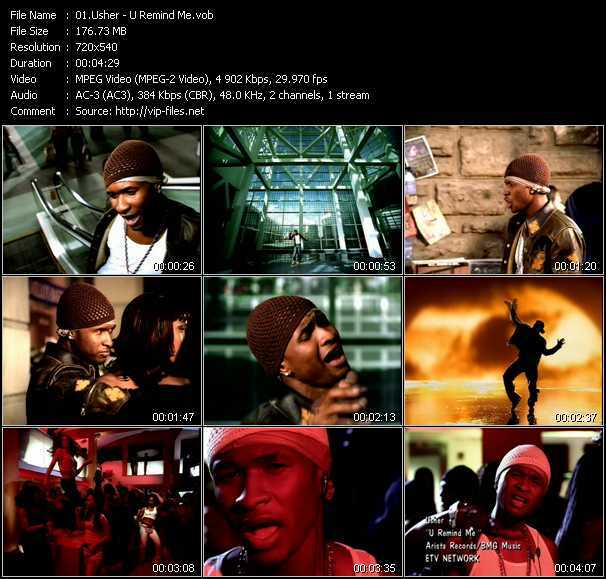 It sold over 20 million copies worldwide, bolstered by its four consecutive Billboard Hot 100 number one hits - "Yeah! ", "Burn", "Confessions Part II", and "My Boo" - and has been certified diamond by the RIAA. A follow-up EP, Versus, was released in July 2010 and produced the successful track "DJ Got Us Fallin' in Love". His seventh studio album, Looking 4 Myself (2012), contained a more dance-pop sound and experienced lower first week sales compared to his previous efforts. 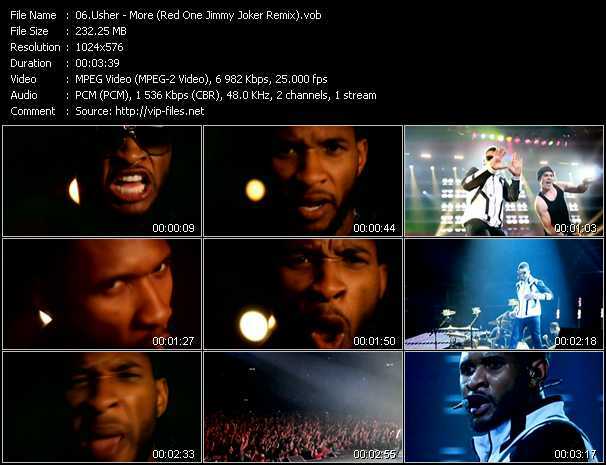 The RIAA ranks Usher as one of the best-selling artists in American music history, having sold over 23 million copies in the United States alone. At the end of 2009, Usher was named the number one Hot 100 artist of the 2000s decade. with his 2004 album Confessions being ranked as the top solo album of the 2000s decade. 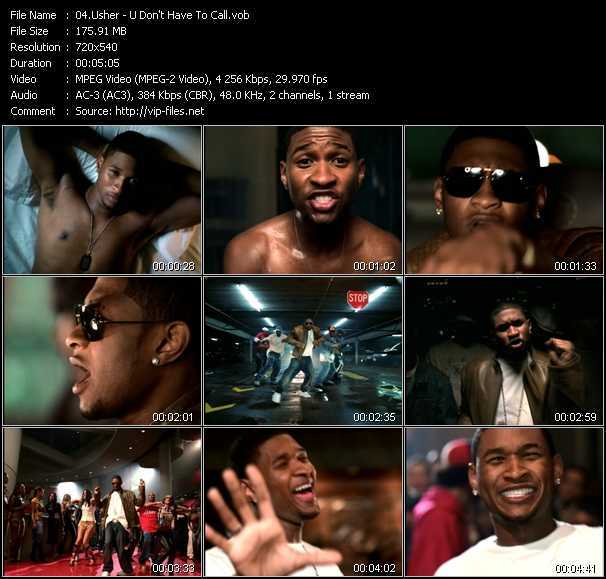 Billboard also placed Usher at number six on their list of Top 50 R&B/Hip-Hop Artists of the Past 25 Years.